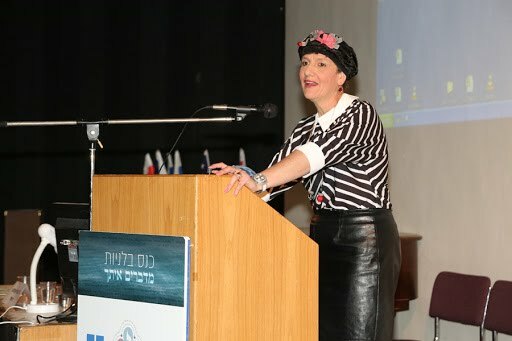 MK Mualem was speaking at a conference at Hadassah Hospital Mount Scopus for attendants working at the ritual bath (mikveh). 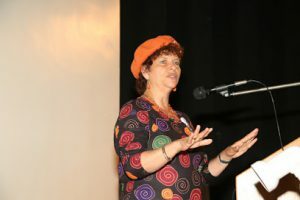 In an emotional conversation, she told the audience how her cancer treatment brought on early menopause and resulted in her last visit to the mikveh. Dr. Albert Greenspoon, an oncologist at Hadassah, added information about the medical aspects of MK Mualem’s story and identified occasions where a mikveh attendant would be privy to a suspicious growth and should act quickly to refer the woman to a physician. 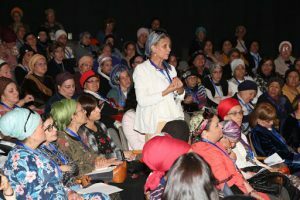 In sponsoring this conference, Hadassah joined forces with the Eden Center for Mikveh and Women’s Wellbeing, as well as the Tahareinu Organization for Medical and Ritual Guidance, with the goal of advancing women’s health through the work of ritual bath attendants. In Israel more than 750,000 women visit the mikveh each month. In Jerusalem alone, 30,000 women visit the mikveh monthly. Three hundred women from throughout the country gathered at Hadassah Mt. Scopus to learn how their role as mikveh attendants can be utilized to improve the health of other women. 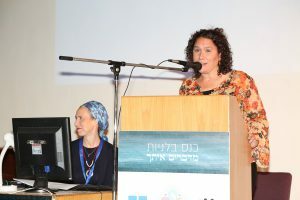 “As emissaries for women’s health, your reach is felt in every part of the country,” said Dr. Dvora Bauman, a senior gynecologist at Hadassah and director of Hadassah’s Bat Ami Center for Victims of Sexual Abuse. The attendants learned about medical conditions that become apparent at the ritual bath. 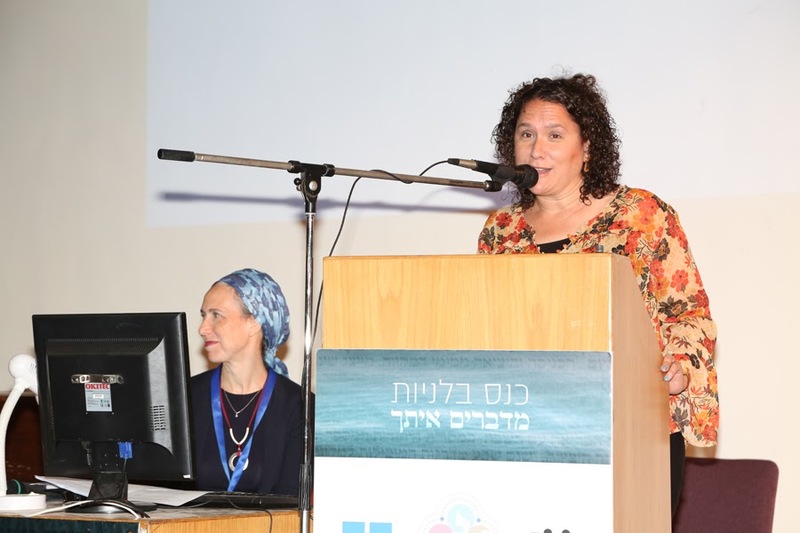 “The mikveh is an opportunity to identify issues that a woman may think are mundane but which might be symptoms of severe medical issues or causes for infertility,” said Dr. Yuval Bdolach, a senior obstetrician-gynecologist at Hadassah. “If she complains of painful periods or if she is having a hard time getting pregnant, there may be a medical reason.” Dr. Bdolach taught the mikveh attendants how to identify situations where medical intervention is crucial.